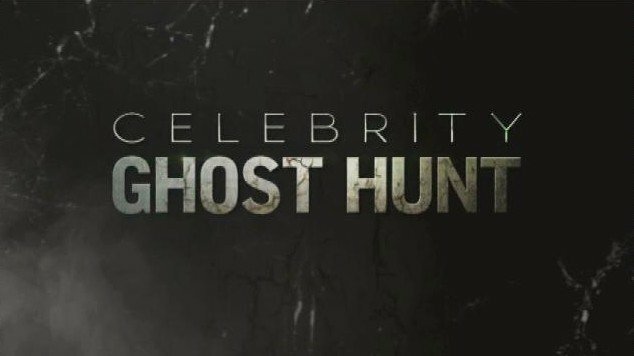 UPDATE: Bio has changed the airdate for Celebrity Ghost Hunt from July 2 to July 9. This signals confidence on the part of Bio that they'll want the show to gain more exposure on a non-holiday weekend. What better way to keep your Fourth of July weekend rolling than with a famous psychic/medium and a couple famous actors? Well, it turns out the Bio channel thinks the same thing. 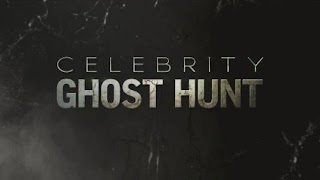 On July 2, at 11 p.m., they'll air the pilot for Chip Coffey's Celebrity Ghost Hunt. Instead of Celebrity Ghost Stories on the same network, where celebs recount possible paranormal interactions, Coffey's approach is to jump in there and take them along for an investigation. For this installment, the actors involved are Eric Roberts and Christopher Atkins. In the episode, Roberts (The Dark Knight, The Expendables) says he's seen the spirit of a woman in his kitchen, and it's apparently freaking out his wife. Meanwhile, Atkins (The Blue Lagoon) thinks his gold mine in North Carolina (and kudos for owning a gold mine in 2011) is being haunted following a death on the property. With Coffey in the lead, the famous personalities hope to find evidence, answers and resolution. Based on the teaser below, the show - a standalone special unless fans demand additional episodes - highlights more of Coffey's relaxed, playful personality while also giving more depth to the celebrities' encounters than Ghost Stories does. This show was moved to July 9th.